If you’ve been keeping up with the news lately, then you’re aware that trouble is brewing on our east coast. Hurricane Florence is expected to cause major damages. As you can imagine, this means that many residents of those areas are preparing for the worst. For Texans, this brings back memories of Hurricane Harvey, which caused insurmountable damages to Houston and other regions of eastern Texas. Recent rainstorms, though mild so far, are a small indication of just how bad weather can get. Is your home prepared? Our McAllen insurance agency would like to give you a few pointers! 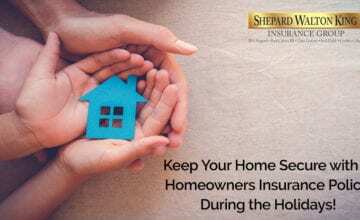 Homeowners insurance can help when things get bad with the weather. 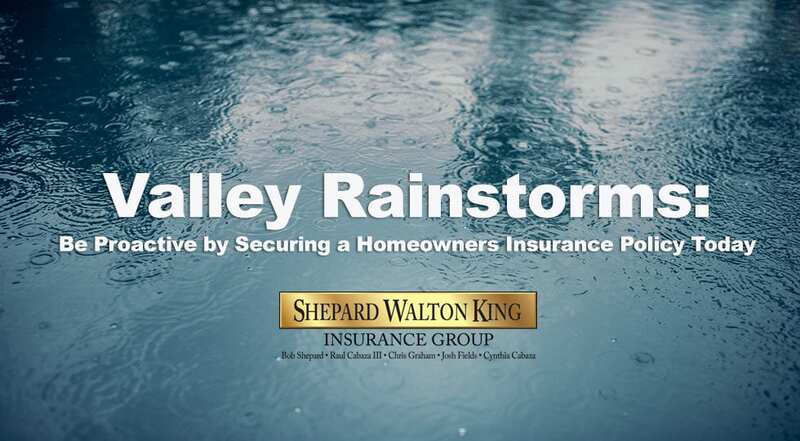 Although serious flooding isn’t particularly a common problem for Valley citizens, it can still happen. If you reside in a low-lying area, then you can be sure that, with enough rainfall, flooding will occur. Imagine seeing water levels rising and being completely helpless to stop it. This is a reality for many people, and the damages can be extremely costly. 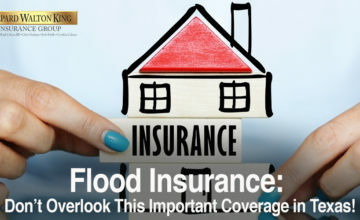 This is where flood insurance, which many homeowners insurance policies include, comes in. Rather than having you handle the costs of repairs and replacements, your policy can kick in and really help you. The same goes for heavy winds. If your residence is heavily occupied with trees, then falling debris can be a real pain to deal with. Heavier branches are much more susceptible to breaking and falling. Imagine one weighing several hundred pounds landing on your home’s roof. It’s not a nice picture, but insurance can help alleviate repair costs. If heavy rains are forecasted for your area, then it’s smart to prepare. This can include cleaning out gutters to prevent backflows. You can also clear out debris from your yard or driveway. This will allow rainwater to drain faster from your property. However, if the amount of rain anticipated is great, then consider using sandbags. These can help either limit or prevent rainwater from entering your home. Remember, rainwater can take days to evaporate, meaning your indoor area can suffer serious water damage. Again, we can’t stress the importance of home and flood insurance enough. If you don’t have either of these, then seriously consider them. 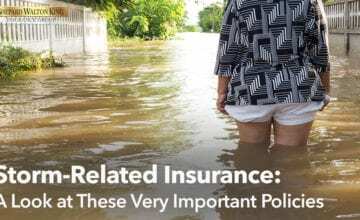 You might be hesitant to adopt one or both of these policies due to price, but it’ll be worth the cost if flooding in your area does happen. 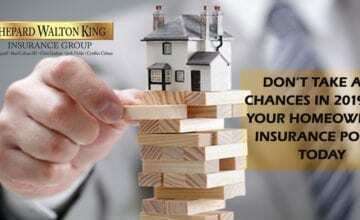 Finding the right insurance policy can be a tough thing to deal with. With so many insurance policies on the market, which one is right for you? 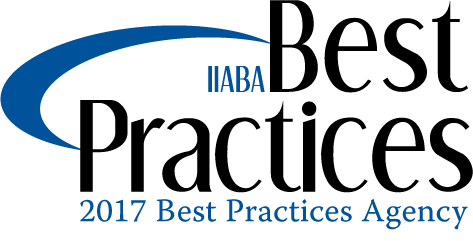 Our insurance agents want to make this process easier. Contact our McAllen insurance agency today to find out how we can help you.